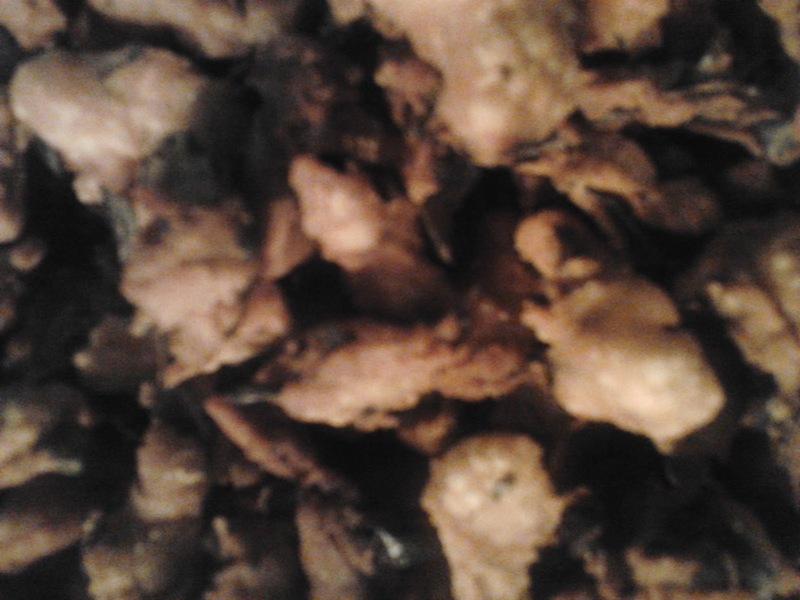 This is a snack prepared by my mother and everybody who has tasted it has become a fan of this snack. Pluck small pieces from the dough ball by making use of your thumb and index finger and drop it in hot oil. Fry on both the sides until the color changes to brown. Remove with a slotted spoon, drain on a tissue and store in an airtight container when cools. Superb Preparation,,, tasty tasty.. I like this preparation by u.